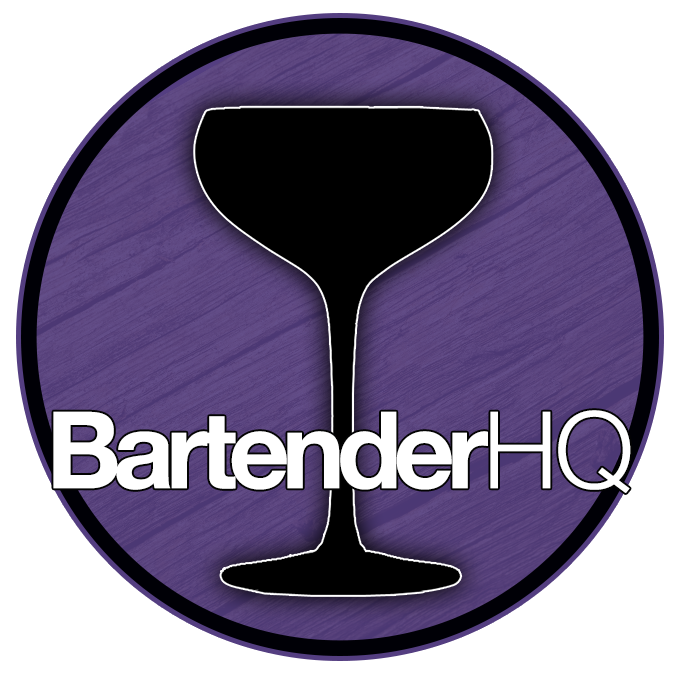 Harvey Wallbanger Cocktail Recipe - BartenderHQ 80s Month - Cocktail at 30. The Harvey Wallbanger is a typically 80s drink, so perfect for us as we celebrate Cocktail’s 30th Anniversary. While the history of the drink may go back as far as the 1950s, it’s exact origin is still a matter of controversy. Reportedly created by Donato Duke Antone at the Blackwater bar, Los Angeles in 1952, modern historians dispute even the bar’s existence. More likely seems to be the story that McKesson Imports who brought Galliano to the United States created the drink as a marketing tool. This was accompanied by a Harvey Wallbanger Character which was of course a surfer. The drink first appears in print in 1971. This is the IBA officially recognised recipe, where the Galliano is floated on top of the drink and garnished with an orange slice and maraschino cherry. Feel free to pin the below graphic to save this cocktail recipe. Shake the ingredients and find strain into a chilled coupe glass.The lemon and simple syrup gives better flavour than the Orange juice which degrades quickly once squeezed. Also simply changing the glassware and serving the drink straight up will change perceptions of the drink instantly. The shorter drink will of course expose lower quality vodka if you’re saving cash, so go for something like Sobieski which really punches above its weight! Feel free to pin the below graphic to save this cocktail recipe.